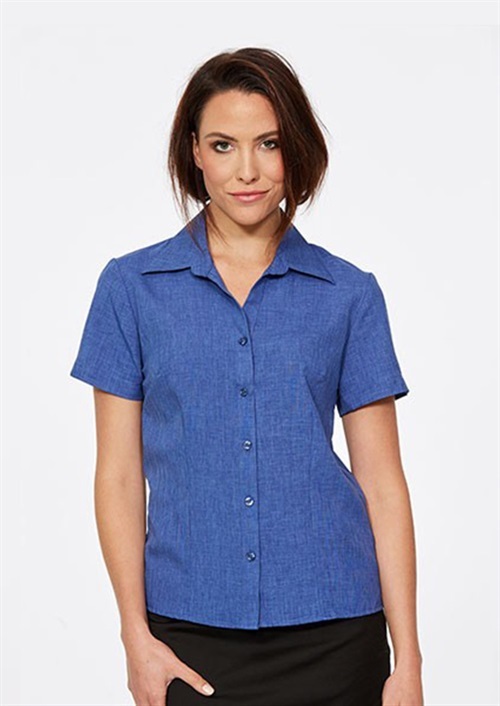 Light weight, Soft handle with a yarn-wicked finish to keep you cool and dry. 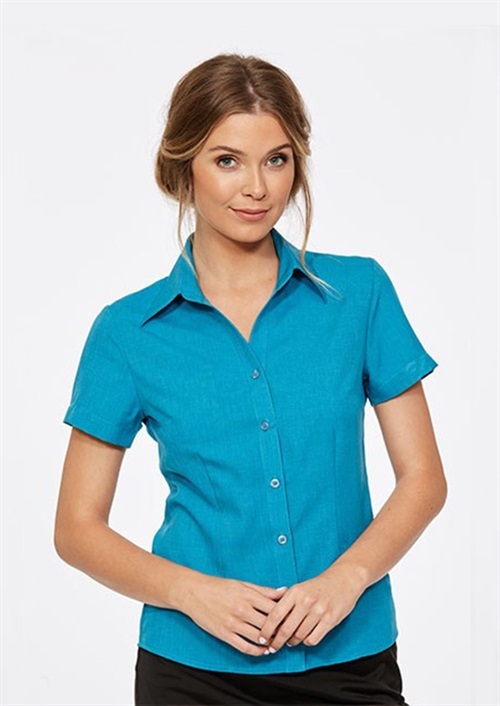 Easy care, machine wash and wear. 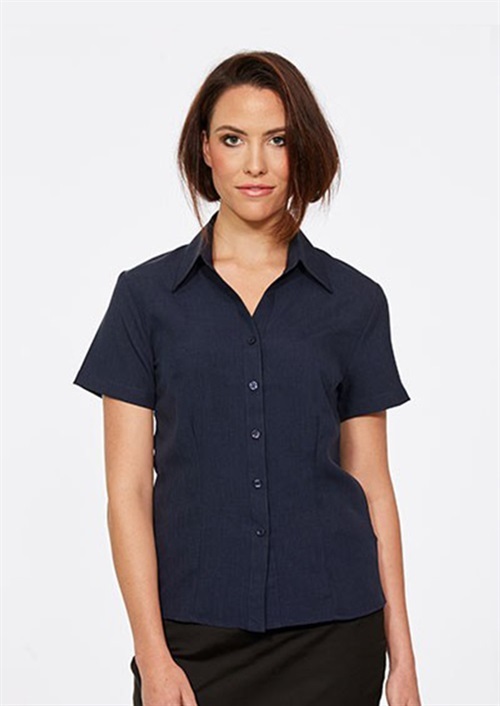 Spread, open neck collar; Semi-fit construction. 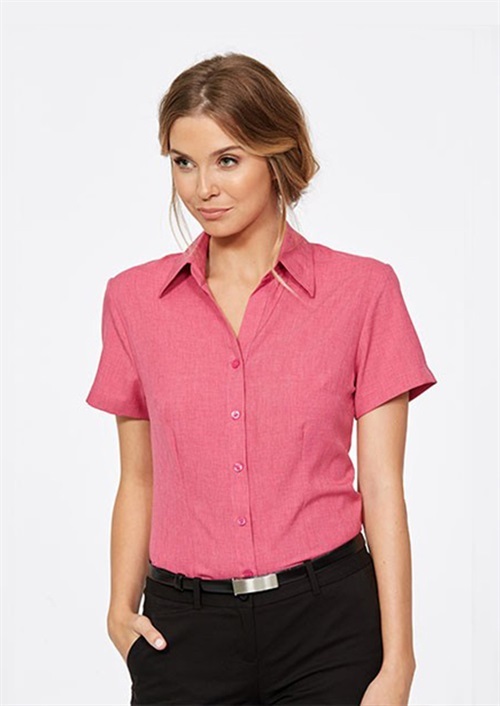 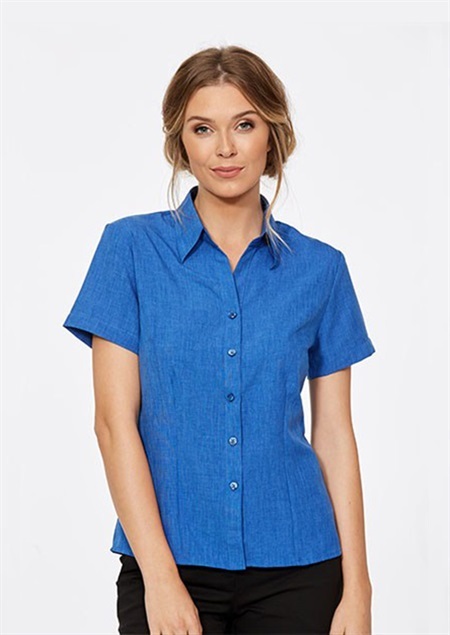 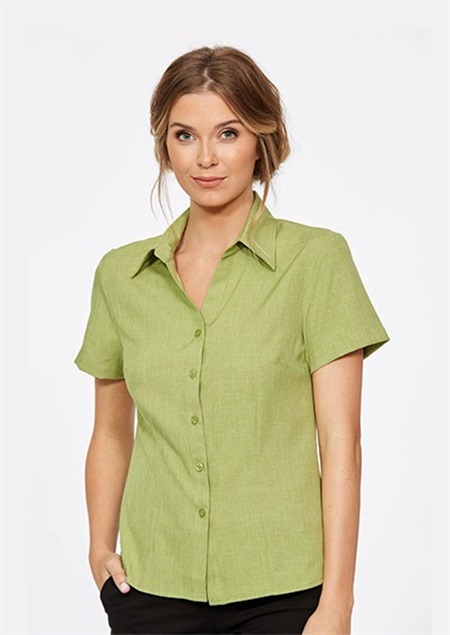 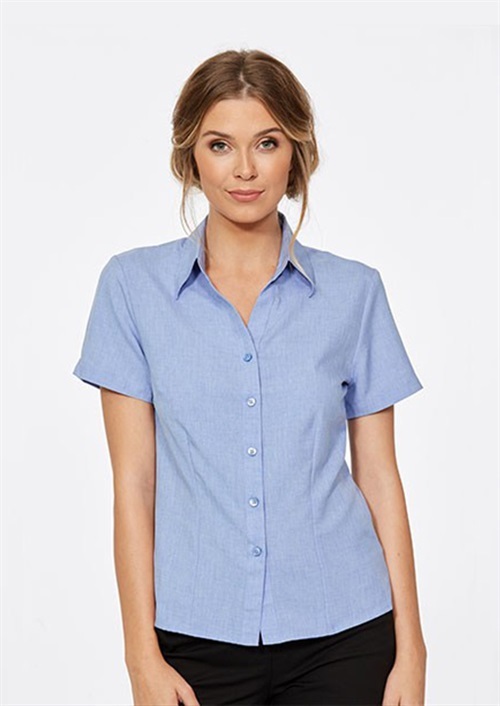 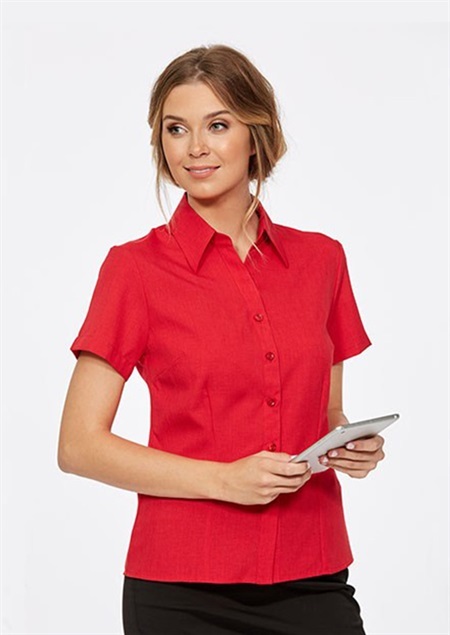 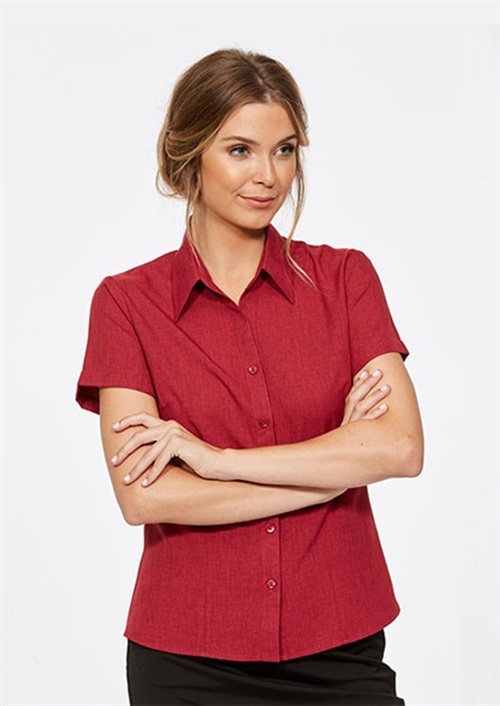 Short Sleeves; Centre front button closure. 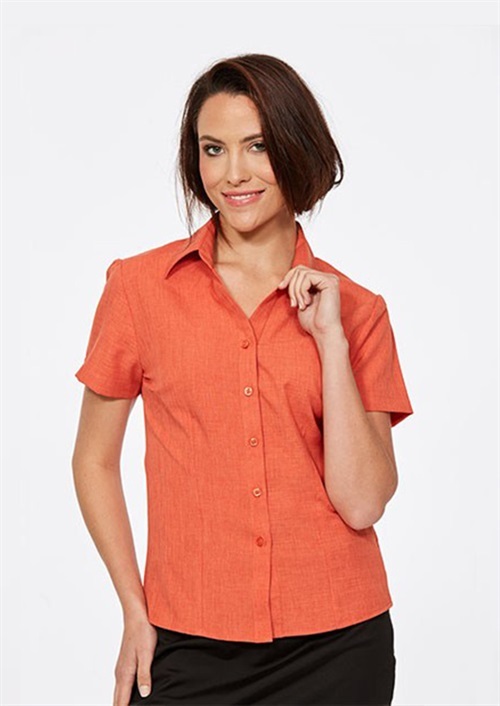 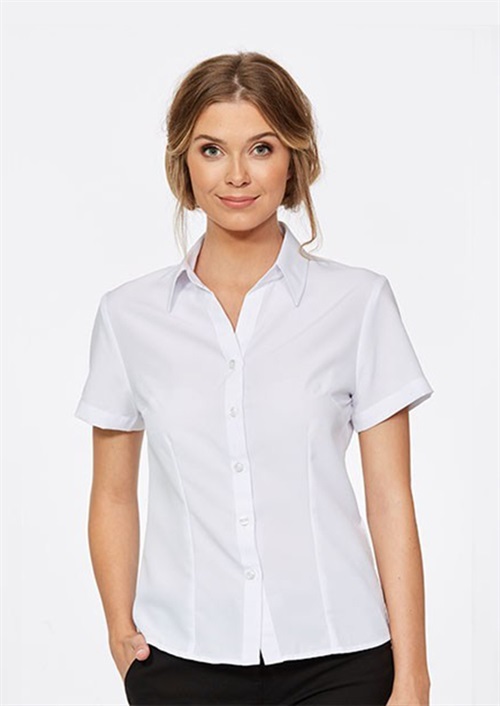 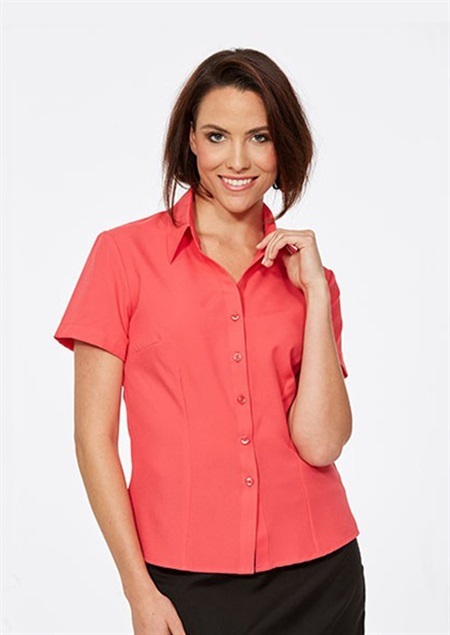 To find out more about the M6301S - S.S Open Neck Climate Smart Shirt please Email or Call +61 1300 700 056.